Anchor Group Publishing fabulous cover reveal for Amelia and the Secret of Stoney Manor by Michelle Jetton . Don’t you love it. Looks like it will be a great read. Amelia is truly not your average girl and neither is her story.Abandoned by her Mother at a young age and raised by an overly-protective Grandmother, Matilda, Amelia is confined to the grounds of her childhood home, Stoney Manor. Amelia meets Matthew Fairchild, the new boy in town, and quickly becomes infatuated with him. Amelia soon discovers things aren’t always what they seem in the little town of Cave Spring, Ga. On her 16th birthday, life as she knows it changes. Her Grandmother confesses to her that she and her family are witches and, The Darkness, is after her for her family’s power. Along with her friend Luna, she embarks on a journey to discover who she really is. Can she protect her family from the Darkness? Is maintaining her relationship with her new boyfriend Matthew even possible? Can she uncover her family’s secrets or will they remain in the dark forever? Single Mom to an amazing, comical, dancing, baseball playing, wanna-be superhero. I currently reside in Georgia with him and my wonderful fur babies. For as long as I can remember my mind would see stories from things in my everyday life. From making radio shows on my Grandparents’ radio to writing scripts for my friends and I to act out my passion for writing has only intensified and grown. I feel so blessed and thankful to Anchor Group for loving Amelia and giving me a chance to introduce her to the world. I currently co-write a website (www.michellejetton.com) in which we feature an Author, Artist, and Photographer of the Month as well as various other things. Excerpt included at the end of this Post! Snowdrop’s life changed when she found her mate, Orion Hunter. Her father always said finding your mate was like magic, but this was so much more. In the blink of an eye, Snowdrop found her life hung in the balance. Kidnapped and tortured by an evil vampire, Snowdrop was left wondering if she would live long enough to enjoy her newly found mate. 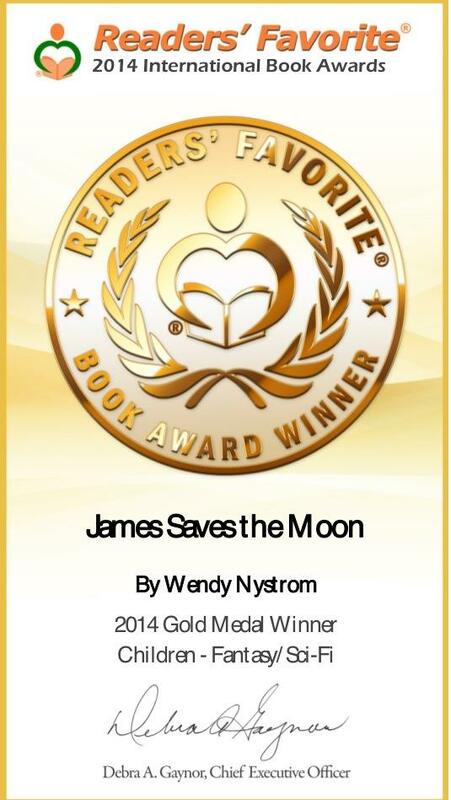 Sammy was on the verge of turning rogue, and fought his evil side every day to keep it at bay. Then Sammy finds out he is the only one that can infiltrate the rogue’s hideout. He knew it would be his true challenge. He knew the mission came with the possibility of being sent to Deciding Island for judgment, a judgment that would most likely lead to being Island Ash. His only hope came from the most unlikely place, but would it be enough? Rain Murphy was born on the west coast, and now lives on the east coast. Writing is not a job or career to her it is a passion. 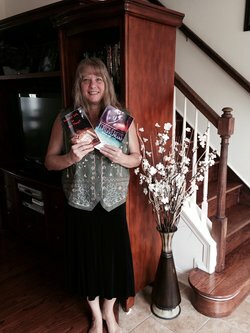 She is the Author of “DECIDING ISLAND SERIES” & “Saints! LOL or Are They?” Her books are geared toward adults, young and old, with the sexual passages being implied. 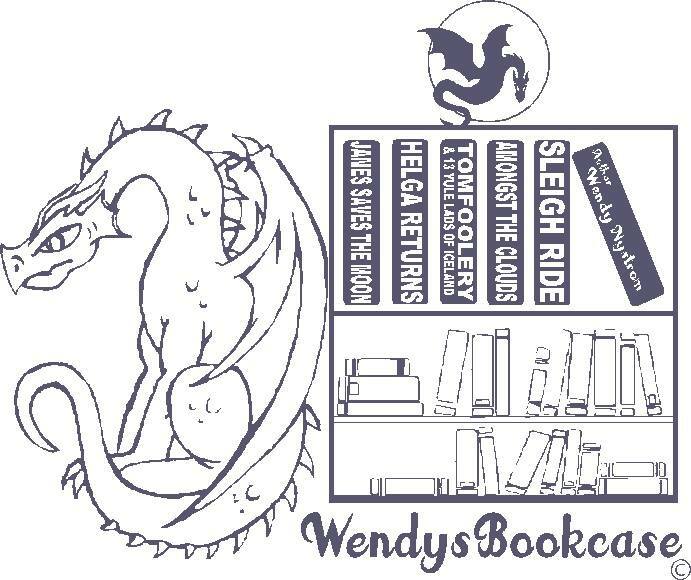 It will appeal to lovers of fiction, fantasy, and magical happenings. 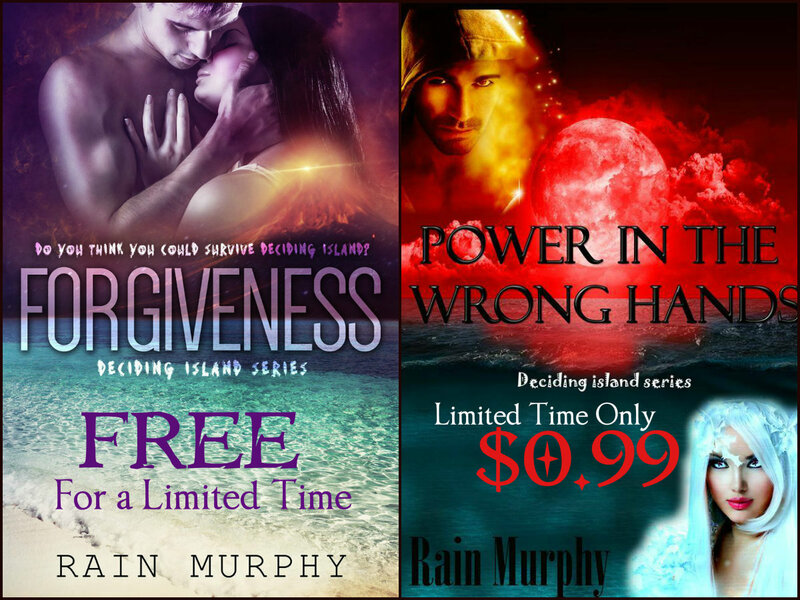 Forgiveness, is book one in the Deciding Island Series. Saint Valentinus, What in the VAMP were you thinking? is book one in the Saint Series. There are minimal to no cliffhangers each book can stand alone. When Rain is not writing, reading, or promoting her two series she is spending time with her children and grandchildren. They like to camp, kayak, spent time on the beach and have fun plotting her next book. 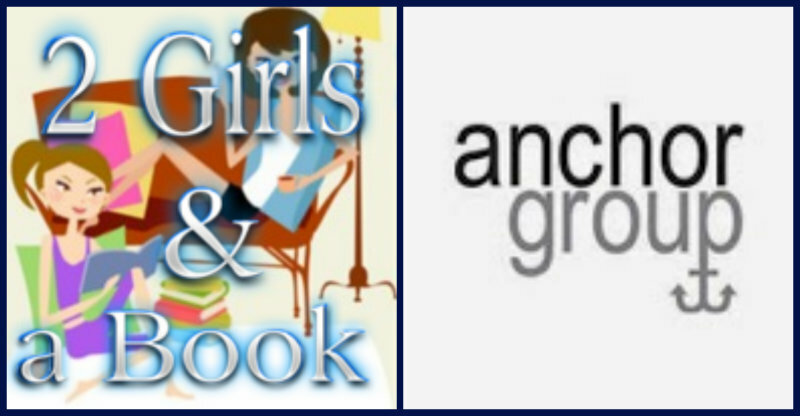 Sign up for Anchor Group’s Newsletter and receive a free ebook! Sat, never being one to take no for an answer, told him, “Come on, Hunter. Everyone’s going to the Eastern Shore for a weeklong celebration, and there is going to be lots of girls.” Hunter gave Sat half a smile and looked down, shaking his head as he moved up one in line. Hunter figured the only reason Sat wanted to go was the neighbor girl named Snowdrop. Hunter had never been attracted to a female Techie. He didn’t know if it was all the hair or the fact that the females were dominant, and he preferred to be the leader in a relationship. Hunter did agree that for a Techie she looked striking. Even though he had never met her in person, he had noticed her from a distance. She didn’t have that same thick hair as the other Techies and seemed to have more of her herb growing everywhere. She was also short for a female Techie. He had not been close enough to know what color her eyes were, but Sat could not stop talking about her amazing hazel eyes. Sat would joke about how he should have been nicer to Snowdrop when she had a crush on him. Hunter winked at Mystic, hoping to lessen her worry. “Thanks. Catch you at the next war.” Mystic gave him a small but sweet smile as she turned her focus on the next Meat Eater in line. Mystic Jones, as the leader of the Meat Eater species, is responsible for each and everyone one of them. She made a mental note to check up on Hunter in a few weeks. That wink he gave her was not fooling her. Sensing a strong feeling of depression, she wasn’t going to let that go for long. Hunter remembered his feeling of shock. Although he didn’t know what part shocked him more: the stick knowing his full name or that a stick was actually speaking. He had found himself staring at thousands of sticks shaped like humans. They ranged from 5-inches to 6-inches tall and looked like all different types of wood. As a woodworker in his youth and a construction company owner in today’s world, Hunter knew his timber. Being brought out of his thoughts by Sat’s voice, Hunter heard, “Hunter, they’re waiting for us. 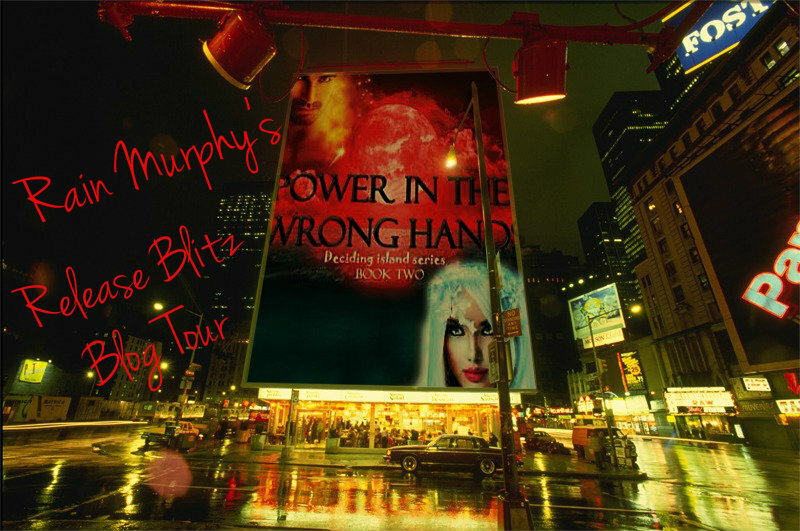 Let’s go.” Hunter felt the muscle in his shoulders tighten at Sat’s enthusiastic tone. He really was not in a party mood, and until now didn’t realize he had lagged behind. The rest of the trip Sat and Hunter watched the ocean go by, and, from time to time, would notice dolphins and whales playing in the ship’s wake. After reaching land at Eastern Shore, Hunter and Sat turned to wave at the Plazies. Hunter watched the old warship head back out to sea. It was so surreal in its beauty, yet it demanded the respect of an ancient warrior. Sat looked over at Hunter. “Hey, what is up with you lately? You’re always dazing off … Oh no … you’re not getting depressed are you?” Sat was now worried about his friend. Hunter looked at Sat and thought, Great, now I have to put up with his enthusiasm and pity, what a week this is going to be. Hunter looked at his friend. “I wish I could, but I’m thinking that maybe I am getting just a little depressed. After all, how long can a man go without the love of a mate? And how old am I?” They didn’t really keep a close watch on time; the question was purely hypothetical. Hunter was not waiting for an answer, just making a point. Sat knew Hunter was older than he was. Sat had been around for four hundred plus years. Sat slapped Hunter on the shoulder reassuring him, “That will be our goal then, to find you a mate, and soon.” Hunter just smiled and kept walking. So excited that Anchor Group Publishing let me post about the release of Smash Mouth official biography Walkin’ on the Sun. This book is full of the bands adventures written by Paul DeLisle. I could not be more excited to feature this new release! Who hasn’t rocked out to the music of Smash Mouth?! Now you can go behind the music with a band that carried the spirit of a generation in Walkin’ on the Sun; The Official Smash Mouth Biography. Hello. My name is Paul DeLisle. I’m the guy who wrote this book. You’ve probably never heard of me. That’s okay. Most people wouldn’t know me from Adam. But, unless you’ve been living in a cloistered monastery for the last fifteen years, you have heard of my band. So begins the memoir of the creation, rise, and current state of the multi-platinum recording artist Smash Mouth as told by bassist Paul DeLisle. Well known for their hits “All Star,” “Walking on the Sun,” “Then the Morning Comes,” “Can’t Get Enough of You Baby,” and “I’m a Believer,” the band carried the spirit of a generation, but didn’t stop there. Enjoy this behind-the-scenes look from Paul’s unique, there from the start, insider’s view. From the beginning, Smash Mouth was set up as a democracy between four musicians and a manager, each player having an equal voice on band matters. Yet we were all fully aware and accepting of the fact that, as lead singer/frontman, Steve Harwell would be getting a disproportionate amount of attention. Seeing as he is the face and mouthpiece of Smash Mouth, you may be a little disappointed he didn’t write this book. But stay with me here. Because as you’ll see, I have a unique vantage point: as one of only four original constituents, I’ve been involved in every aspect of the band since day one. Only Steve and I have trod every step of this Smash Mouth journey. Also, while traditionally under-recognized, the bass player himself sees everything. Plus I went to college. Who better to write a book about Smash Mouth? EEP!!! How awesome is that! Pick up your copy of Walkin’ on the Sun today and get your own “backstage pass” to the world of Smash Mouth!